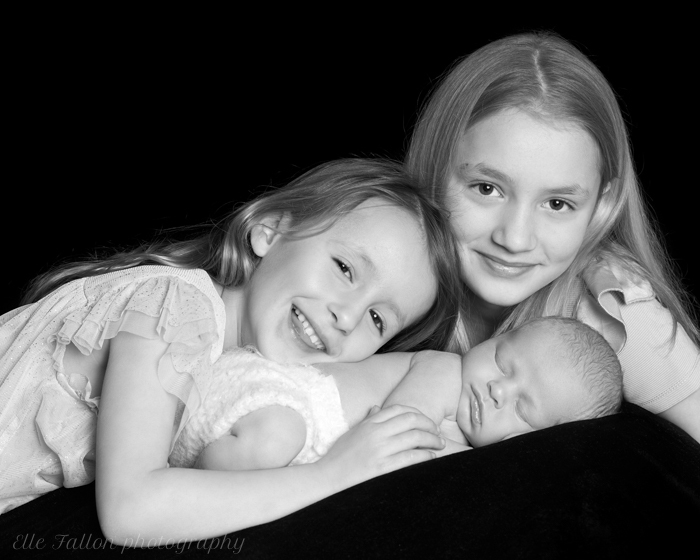 I loved photographing these two sister’s and their newborn baby brother. They were completely natural in front of the camera and a joy to photograph. It was amazing to see how caring and natural they were with their baby brother. Especially his big sister who couldn’t wait to hold him for this special portrait below. I’m so pleased with the results and the memory they will help to form of this special time. I wonder if these pictures will remain in their homes as they grow up. I like to think of each of them having one of these special portraits in a beautiful silver frame in their home when they are older and treasuring it. I’ve recently been revisiting some of my family albums and my grandparents albums. The incredible quality of the photographs and the loving way they have been kept becomes more and more important to me with age. Each time I discover something new I may have missed before. It’s a little piece of family history. I feel lucky to have the opportunity to create some of these lasting memories for other families. To add to their family records and albums. Sister & brother portraits taken during a newborn photography session in Chelsea. 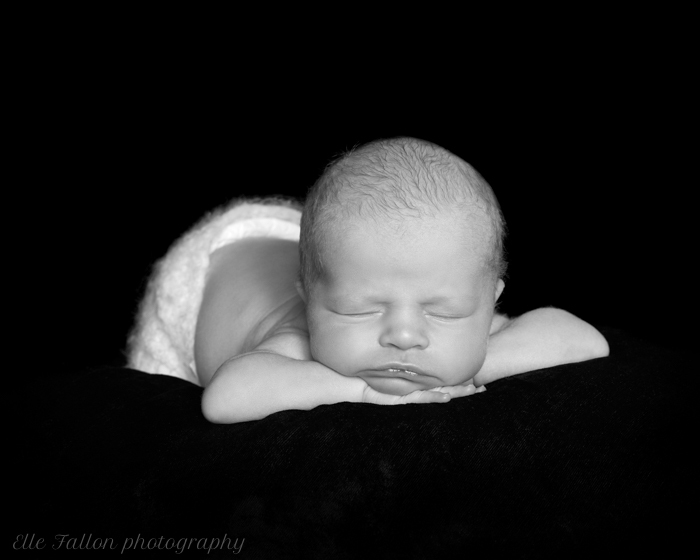 Newborn photoshoot’s last approximately 3 hours. Sometimes longer depending on the baby that day. I only book one photoshoot per day to ensure my Client’s have the maximum amount of time needed to capture all the shots they would like. I will be happy to answer any questions both over the phone or by email. 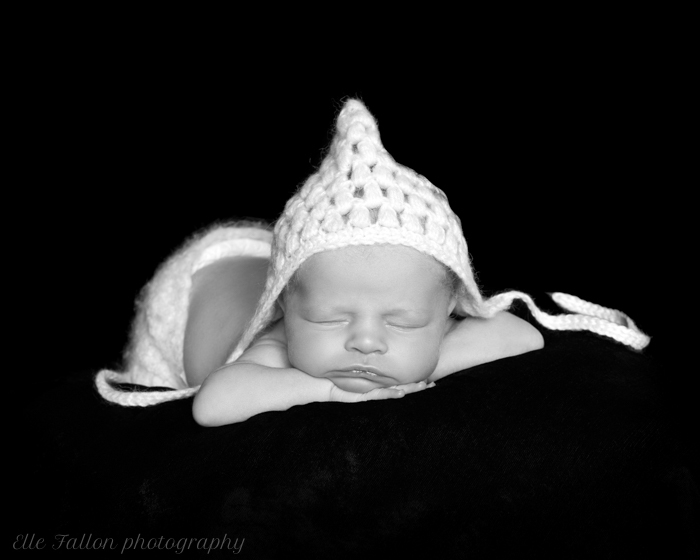 Thank you to my wonderful Client’s for permission to share my pictures of their beautiful family. This entry was posted in baby photographer, Baby Photographer London, Baby photography, baby photography london, childrens portraits, family portraits, maternity photography, Newborn Photographer Brockley, Newborn Photographer Canary wharf, Newborn Photographer Dulwich, Newborn Photographer Fulham, Newborn photographer Greenwich, Newborn Photographer London, Newborn Photographer South London, newborn photography, newborn Photography Chislehurst, newborn twin photography, NewbornPhotographerChelsea, North London Baby Photographer, Pregnancy and Newborn Photographer Primrose Hill, pregnancy photographer, Pregnancy photography, Pregnancy Photography Chislehurst, Royal Baby, Royal Photographic Society, South London Baby Photographer, twin photography, West London Newborn Photographer, West London Photographer and tagged Baby Photographer Kensington.